FAKRO flat roof windows in award-winning renovation project. This property required an increase of natural light for a dark space within the building which could not fulfil its highest potential. 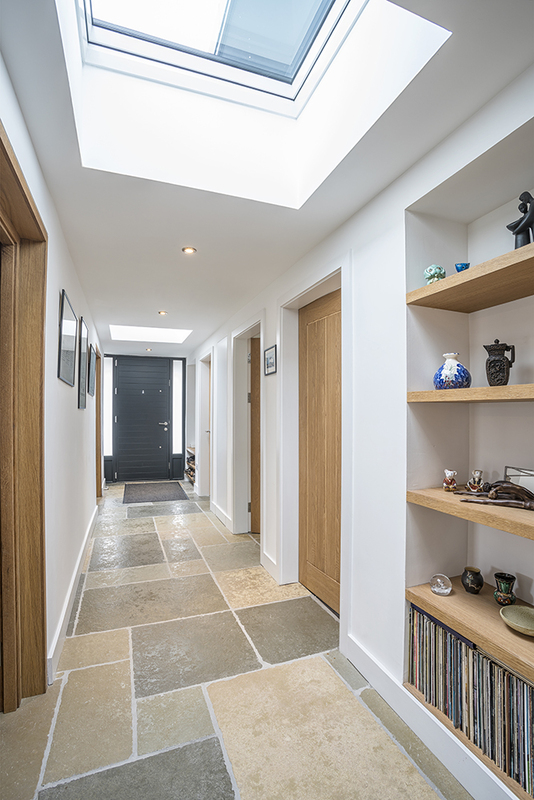 By specifying DMF-D U6 and DXF-D U6 flat roof windows, Paterson Gordon Architecture have been able to deliver a substantial proportion of natural light into the central hallway. 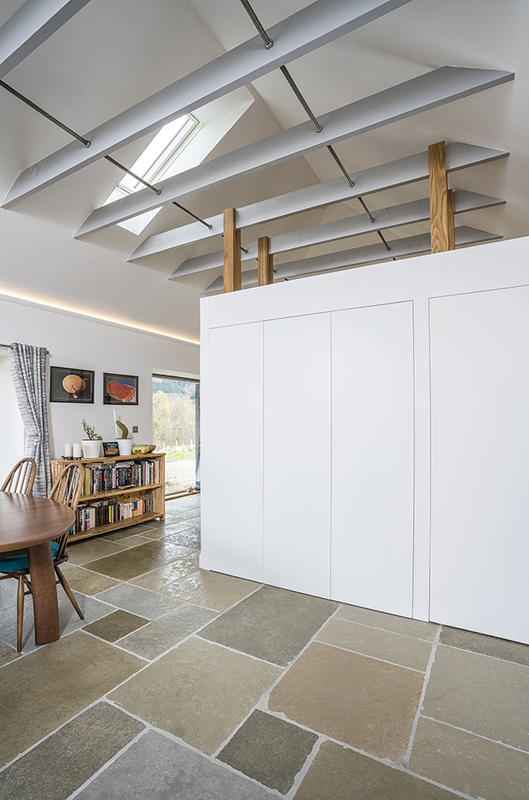 The hallway forms the spine between the old steading and the new extension and now creates a comfortable walk way for a family. 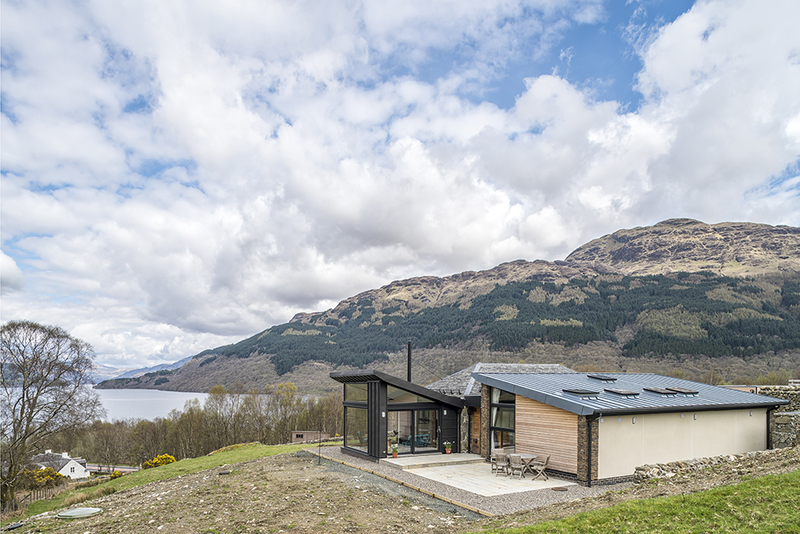 The project was completed within 18 months and since its completion Paterson Gordon Architecture has recently won the ‘Best Renovation’ Award hosted by the Daily Telegraph Homebuilding & Renovating Awards 2018. Paterson Gordon Architecture can be contacted on 01436 860 355 and at: patersongordonarchitecture.co.uk.